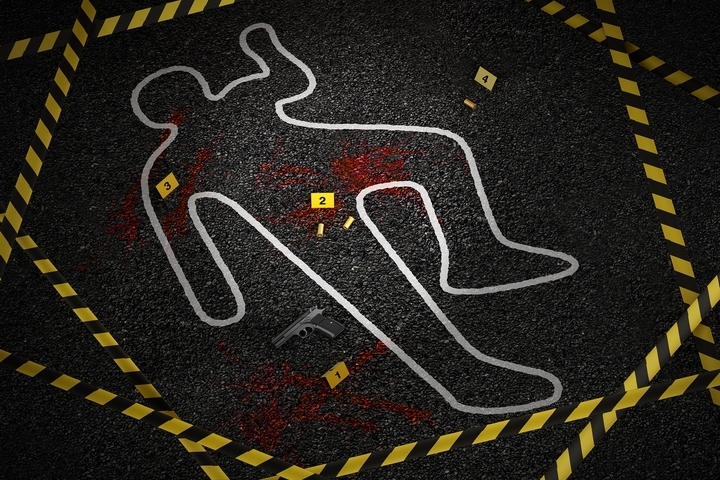 Forensic science is the process of applying science to criminal and civil laws to solve investigations. Since the early 1800s, forensic science has played a critical role in solving many high-profile crimes and cases long forgotten about. Dr. William Bass is a pioneer in the field of famous forensic scientists. 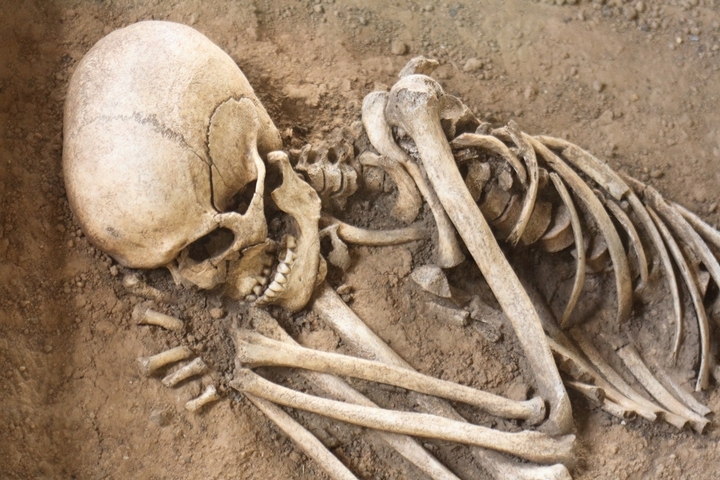 Dr. Bass specializes in human decomposition and what bones can tell us about a person after death. 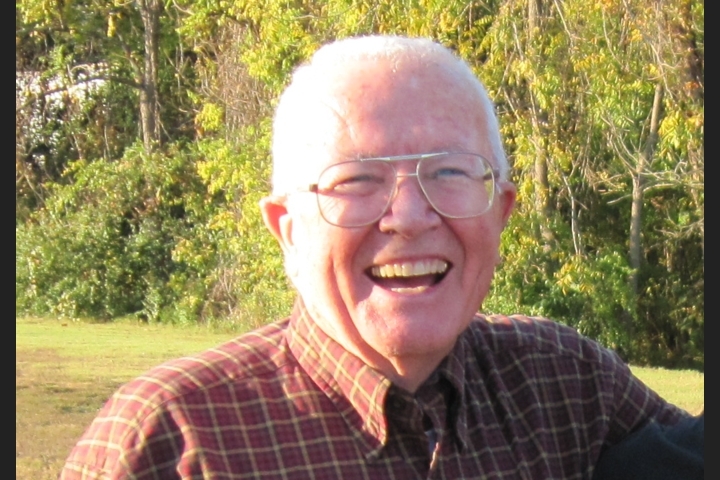 Dr. William Bass has been consulted on many high profile cases, working out of the Forensic Anthropology Center at the University of Tennessee, which he started in 1971. Dr. Bass has also made contributions to the forensic fiction genre under the pen name Jefferson Bass. 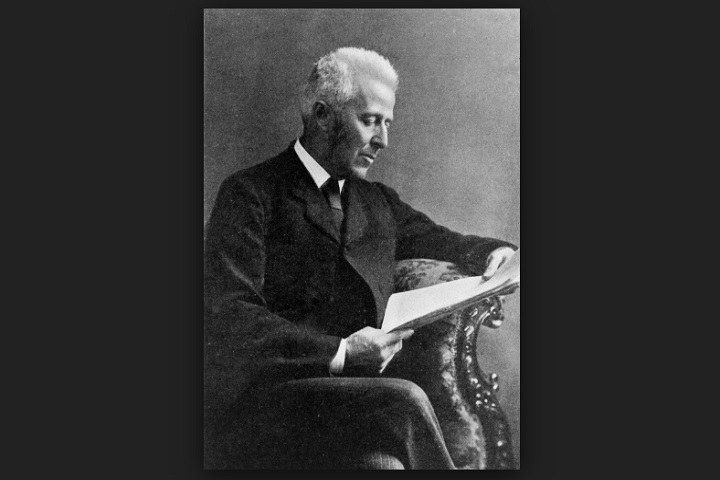 Dr. Joseph Bell was a surgeon from Scotland and one of the first famous forensic scientists in the world. Dr. Bell used the technique of close observation before making a diagnosis in a patient, which was a new idea at the time. He was one of the first doctors that insisted that health care practitioners wash their hands in between patients. Insisting that medical assistants washed their hands saved many lives of pregnant women throughout Scotland. Dr. Bell would often impress his colleagues by using his observation skills to deduce what a stranger’s occupation was and their recent activities. Believe it or not, Dr. Bell was the inspiration for the character of Sherlock Holmes! 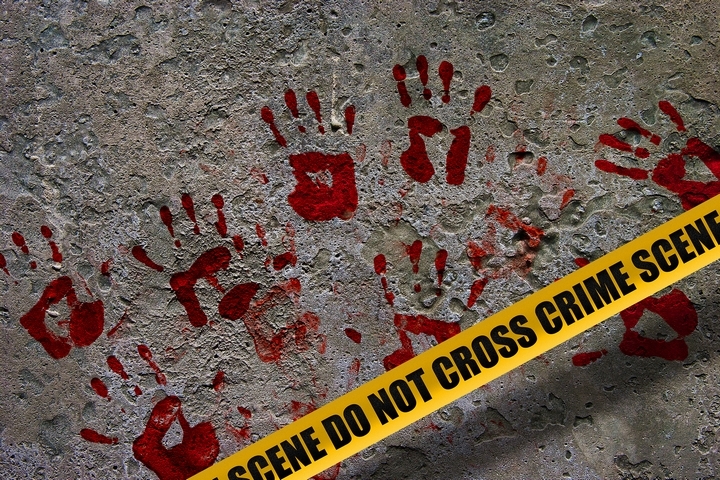 The crime lab is a must-have for any good investigative story. It’s here where all the evidence can be analyzed without interruption. It wasn’t until the 1800s that crime labs became standard practice for all investigators. 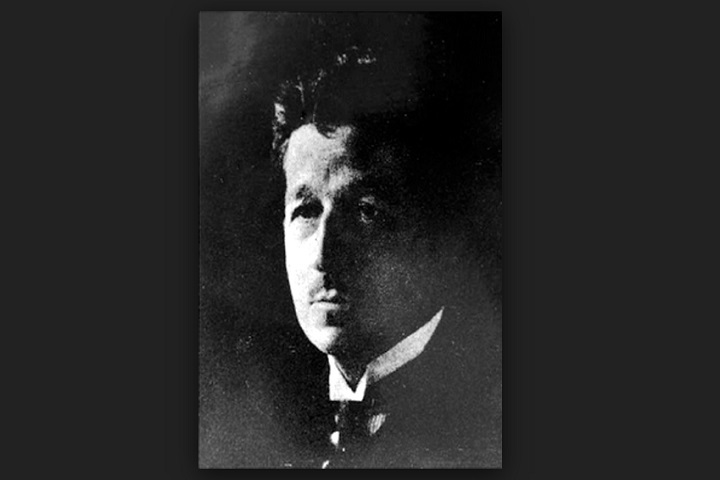 Dr. Edmond Locard is credited with creating the first crime lab in Lyon, France. Dr. Locard converted two attic rooms in the police headquarters to begin analyzing evidence on pending investigations. 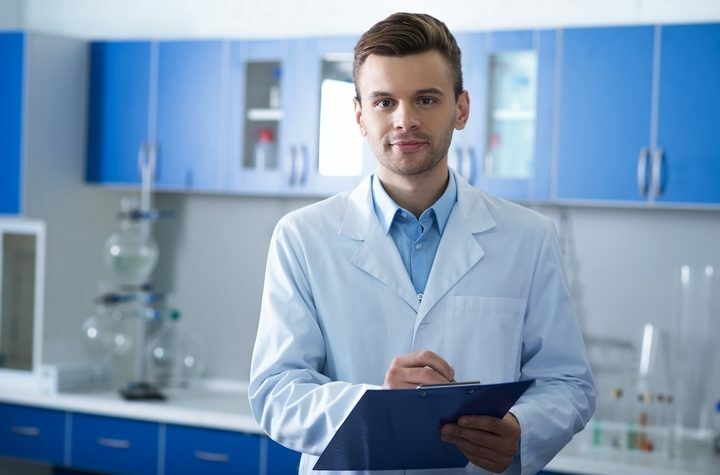 Dr. Edmond Locard is created with being the first to suggest that “everything leaves a trace.” This is an extremely important investigative principle that’s still used today to drive investigations forward. Dr. Locard was the first to theorize that each person who enters a crime scene leaves something behind and each person present at the crime, takes something with them. Fingerprinting is a powerful technique that law enforcement agencies around the world have been using for the past 100 years. 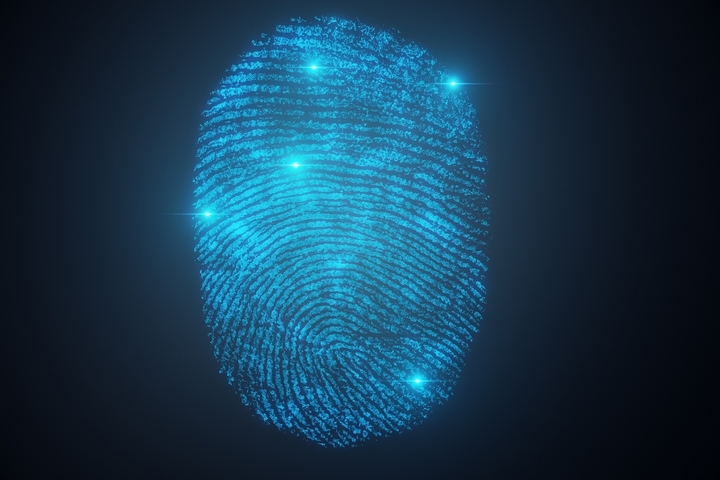 Fingerprinting was able to evolve as a technique thanks to the contributions from multiple professors, surgeons and police offices. While fingerprints had been mentioned in scientific papers before, it wasn’t until 1863 where Paul-Jean Coulier first noted that iodine fumes can cause fingerprints to appear on paper. 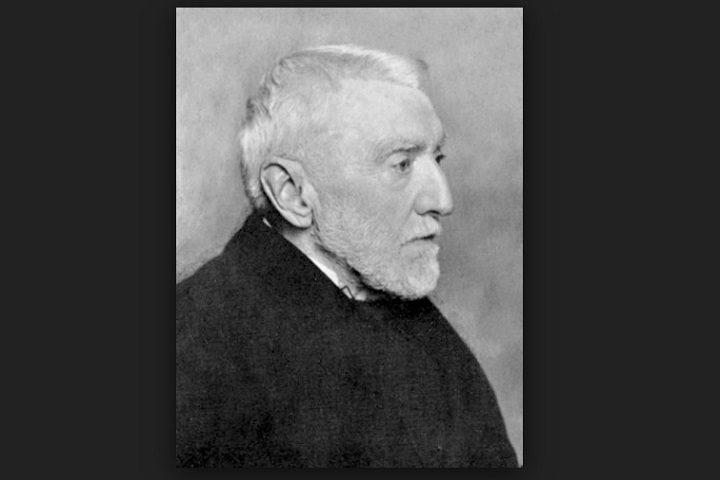 In 1880, Dr. Henry Faulds published a paper which detailed the usefulness of using fingerprints for identification. In this paper, Dr. Faulds also proposed a recording the fingerprints with printing ink. Dr. Faulds later collaborated with Charles Darwin’s cousin, Francis Galton, and together these famous forensic scientists established a statistical model of fingerprint analysis. It was during this time the discovered the chances of two individuals having the same fingerprints is about 1 in 64 billion. William R. Maples was a forensic anthropologist known for his contribution to human identification and trauma analysis. William R. Maples was consulted to investigate human remains in many high profile cases including the remains of Joseph Merrick, “The Elephant Man.” William R. Maples is credited for his contribution to over 1200 cases throughout his career. Known as the “bone woman”, Clea Koff is a famous forensic scientist known for her contributions to the United Nations International Criminal Tribunal for Rwanda. Her discoveries were able to answer many questions about the victims of the Rwandan Genocide and may even help bring the guilty parties to justice. Clea Koff is also known for her contributions to forensic science in Bosnia, Kosovo, and Croatia. Frances Glessner Lee is credited with one of the most impactful developments in crime scene investigations: building miniature crime scenes. Frances Glessner Lee was able to construct models with incredible detail that homicide investigators could use to sharpen crime-solving skills. During the early 1900s, this was still a very new idea that helped revolutionize homicide investigation. Miniatures and tiny dioramas are still used in forensic training and testing today. Robert P. Spalding famously made his contribution to forensic science by developing his expertise in bloodstain pattern analysis. In 1971, Robert Spalding joined the FBI, and in 1975 he became responsible for training FBI field office evidence response teams throughout the United States. His contributions changed how crime scenes are investigated. Robert P. Spalding is also the author of many books around the topic of blood analysis.